As a kid, my family visited Glenwood Springs often—to visit is great, to call this place home and be able to raise my family here is incredible! Glenwood Springs,Colorado was named “America’s Most Fun Town” by Rand McNally for good reason. 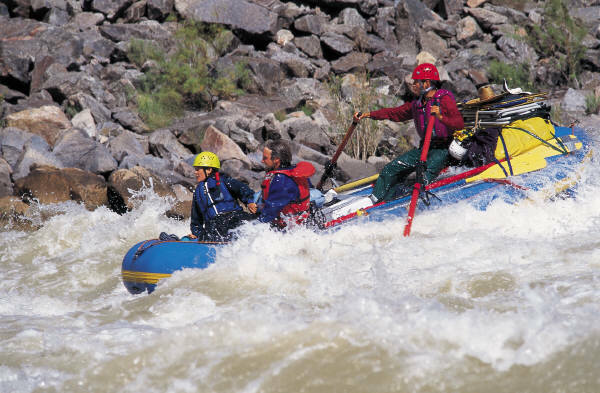 It sits at the confluence of the Roaring Fork and Colorado Rivers and offers a wide variety of activities for tourists and locals alike. Though it’s probably best known for the hot springs, Mother Nature makes this area an outdoor enthusiast’s paradise year round. Downtown is full of fun shops, great dining and hardworking community members welcoming everyone as if they were family. It’s got the small town feel with plenty of amenities.